Three Triple Rookie Cards and 1 Rookie Card per box on average! * Get a total of 6 Triple Diamond and 2 Quad Diamond cards in each box (on avg.)! 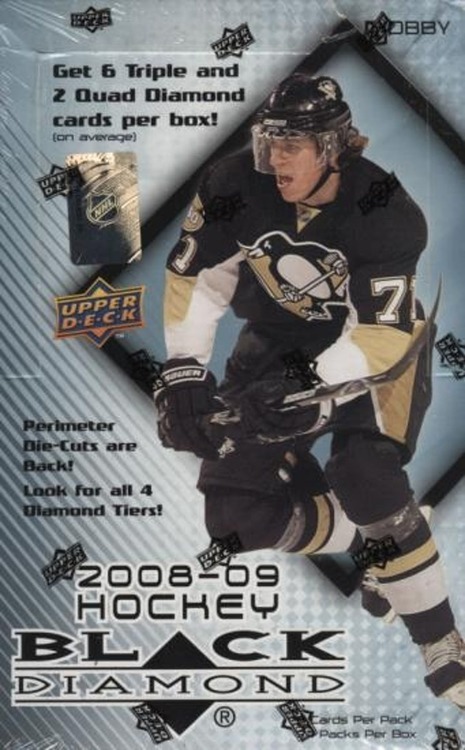 * Awesome Run for the Cup cards return - now #'d to 100 and averaging 1 per case! 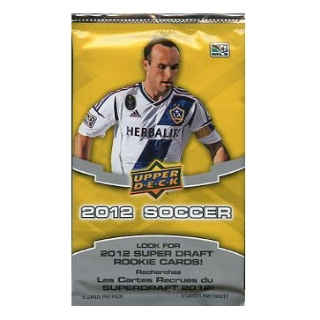 * Pull 2 Quad-Swatch Jersey cards in each box (on avg.)! 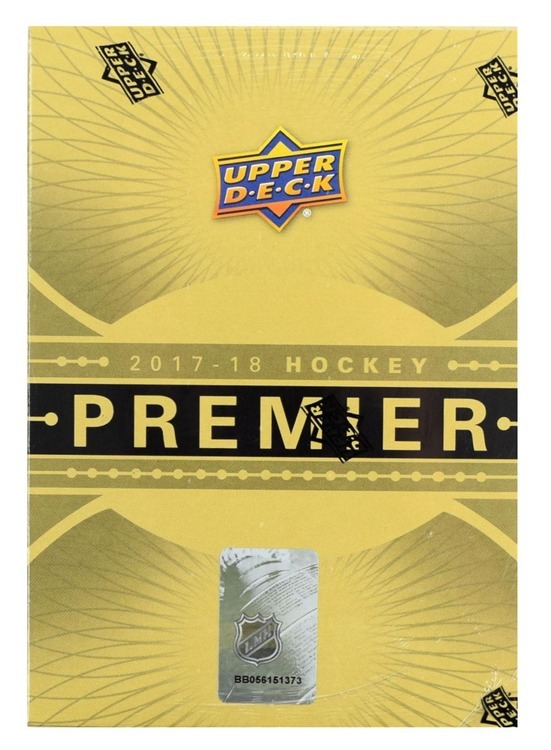 * Great Blast From the Past: Perimeter Die-Cut cards are Back! * Averaging 1 Single and 1 Double Diamond in each box! * Gemography signature cards offer tremendous hits, delivering in every other box! 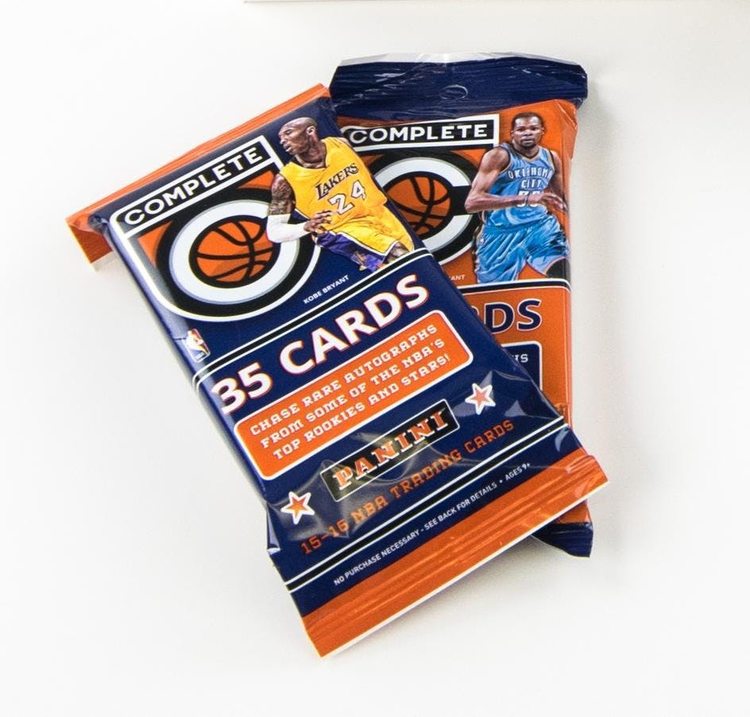 * Get 1 Ruby, Diamond or Jersey parallel #'d to 100 or less in each box!